Reality Check Systems – Real Time. Every Time. The future of live graphics has arrived. Singular.Live is built on common web standards and requires no specialized hardware. The Singular suite of products allows broadcasters, live production professionals and streaming enthusiasts to deliver customized graphics to each viewer – from language localization to targeted ads, interactivity and more. 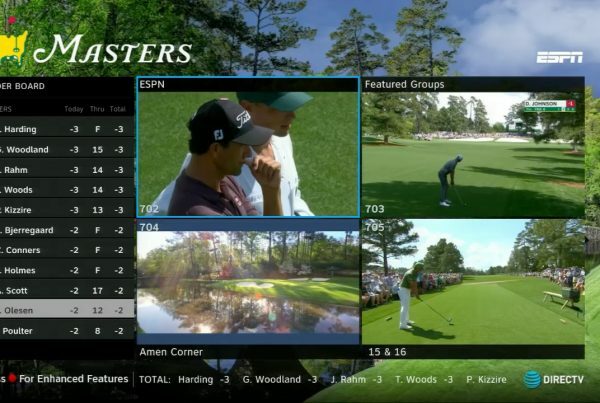 Whether launching a live event, studio show or network, RCS fuses captivating designs with intuitive, efficient technology solutions tailored to optimize graphics performance. We solve complex integration puzzles so our clients can engage viewers across platforms with compelling art and data visualizations. RCS creates some of the most technically advanced and robust software solutions in global broadcast. All of our white label applications undergo a rigorous R&D process which simulates the remote and studio environments that our clients encounter. RCS Control Center, our in-house live production environment, features live video sources, switchers, replay servers, rundown lists and automation control. With solutions like RCS LaunchPad—the first subscription-based interactive touchscreen solution of its kind—RCS is reimagining how brands use graphics and analytics to boost fan engagement. And with virtual studios and augmented reality, we leverage next-gen camera tracking and graphics technology to build cutting-edge CG environments that complement each client’s brand.